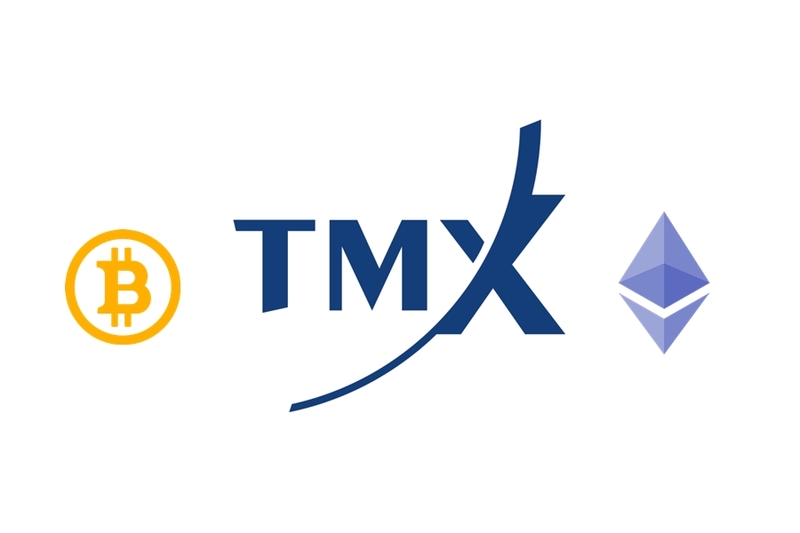 A TMX Group’s subsidiary is collaborating with Paycase Financial in order to launch a crypto brokerage platform, that will support Bitcoin and Ethereum. The project is supposed to be launched in the third quarter of this year. The announcement was made on 22nd March 2018 via the TMX’ website. Thus, Shorcan Digital Currency Network or Shorcan DCN has signed an agreement with Toronto- based network called Paycase. 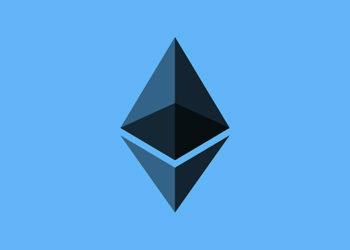 The last one is recognized for its decentralized financial facilities that provides to its customers. According to TMX Group, the new platform aims to mobilize the Shorcan DCN’s external environment in collaboration with the Paycase platform in order to streamline and develop the brokerage services provided on traditional markets. The announcement emphasizes the importance of the relationship between the world leaders with which Paycase collaborates, as the platform has been an important player on the Canadian market over the past few years. By offering brokerage services and valuing crypto coins, Shorcan DCN and Paycase have announced that they will design cryptocurrency “benchmarks“, thus, gathering information from the most influential crypto exchanges. “We are excited to enter in to this agreement with Paycase, an industry leader with an innovative and entrepreneurial spirit,” said Shorcan President Peter Conroy. “We look forward to putting in the necessary collaborative work in the days ahead as we strive to make Shorcan DCN a lasting success.”, according to TMX’s Press Release. The partners begin the promotion period. They already have acquired a crypto bay, called Galaxy Digital, and by the end of 2018, the Canada-based Coinsquare exchange will launch an Initial Public Offering (IPO) using the TSX’s interface.